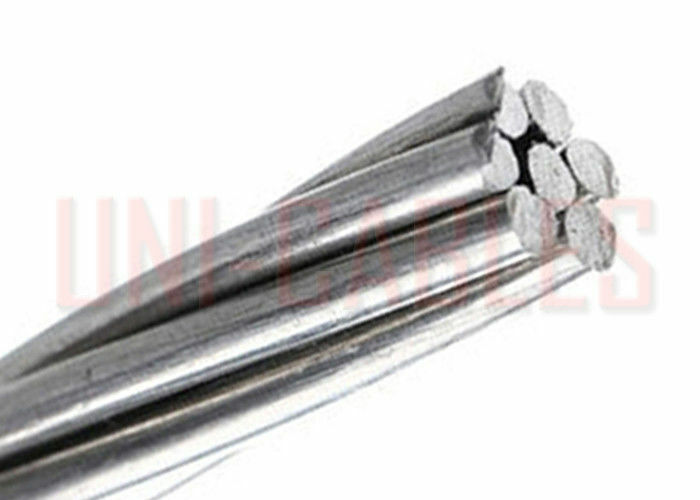 The material used on these conductor is an aluminium alloy AA-6101. 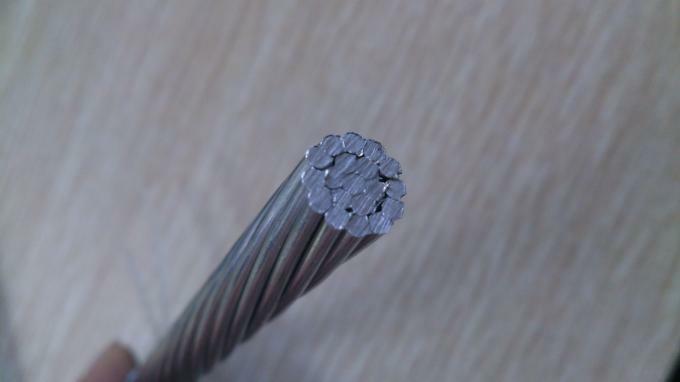 It’s a special alloy with Magnesium and Silicium with an excellent conductivity value (the average is 53%IACS). 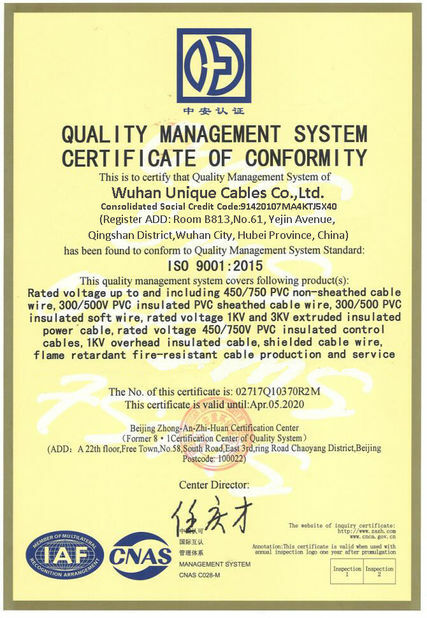 The specific mechanical resistance is higher than AAC conductor (more or less the double), maintaining a high corrosion resistance. 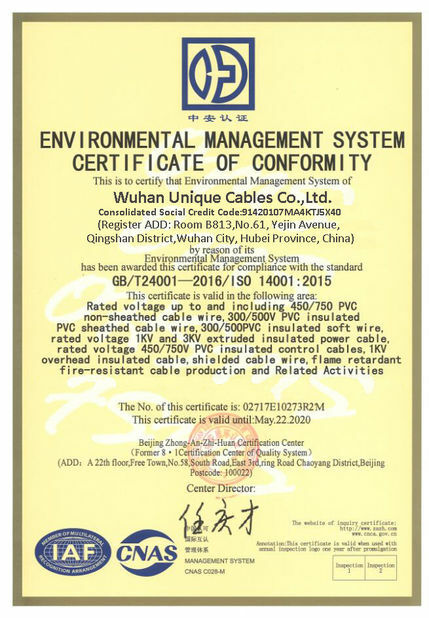 Compared to ACSR, this kind of conductor is characterized by a lower diameter and the overloads due to the wind pressure are lower.